A mortgage pre-approval can speed up the home buying process, and it’s an excellent way to know how much you can afford before shopping for houses. A pre-approval involves giving the bank your income statements, such as W-2s or tax returns. The bank reviews your income and credit history, and based on this information, either approve or deny your mortgage application. A pre-approval letter indicates you’re a serious buyer, but it doesn’t guarantee you’ll make it to the closing table. A bank can still reject your loan, especially if you make decisions that change your financial picture. To avoid any setbacks, here are four things you shouldn’t do after getting pre-approved for a mortgage loan. Mortgage lenders usually require 24 months of consecutive employment, so you shouldn’t switch employers or quit your job after getting pre-approved. This can delay a mortgage, or the lender may cancel your loan. 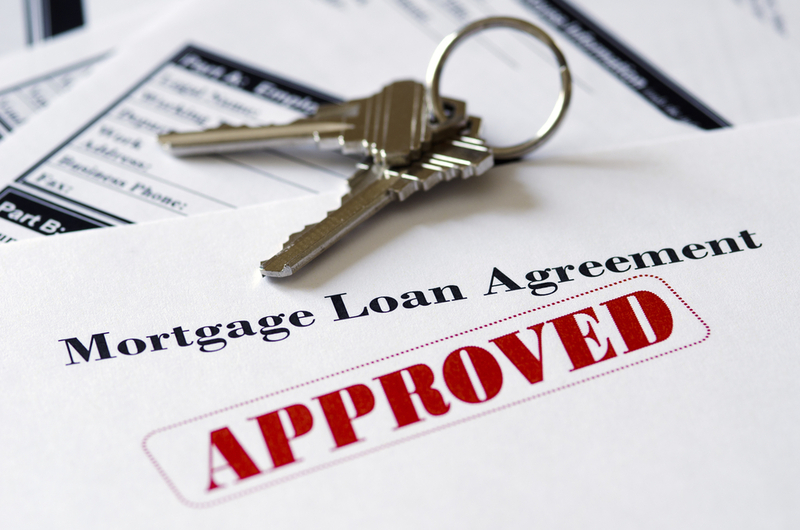 Don’t make any changes to your employment status until after you close on the mortgage loan. If you have to change jobs, make sure you remain in the same field, and your income should stay the same or increase. 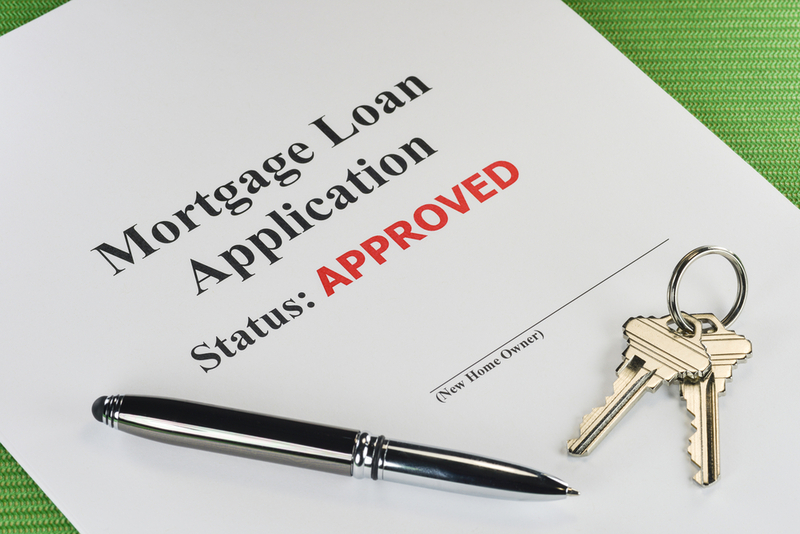 A mortgage pre-approval is based on your income, debt payments and credit score at the time of submitting your application. The bank will run a second credit check one or two days before closing. If your credit report reveals a new debt, such as a car loan or significantly higher credit card balances, this can jeopardize your loan. A new debt payment increases your debt-to-income ratio, which can potentially reduce your purchasing power. In other words, the mortgage underwriter may say you can no longer afford the original mortgage amount. And if you can’t afford the original mortgage, you’ll have to postpone closing until you find a cheaper property. Avoid any new debt until after closing. This includes cosigning loans. Since the bank will check your credit before closing, this isn’t the time to fall behind on your payments. A new late payment or collection account on your credit report can kill your pre-approval. 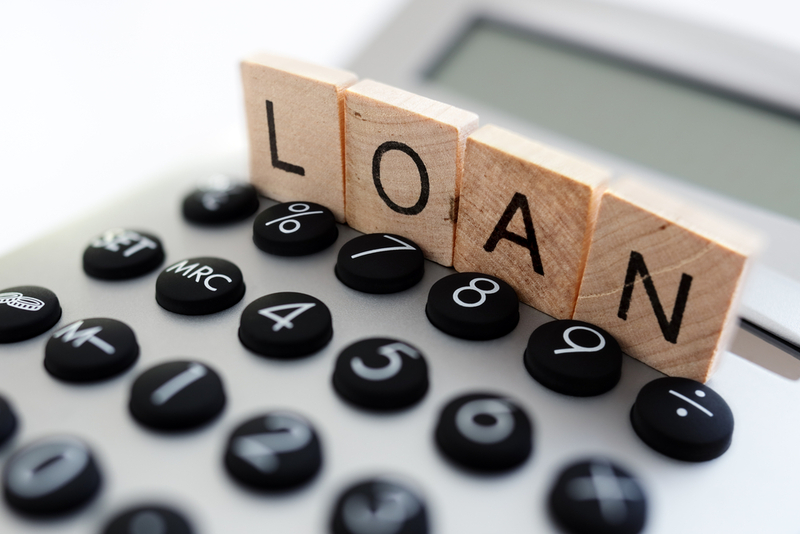 The consequences of a new negative item vary by lender. For example, one bank may cancel the loan altogether, whereas another bank may simply postpone closing until you’ve paid the account. 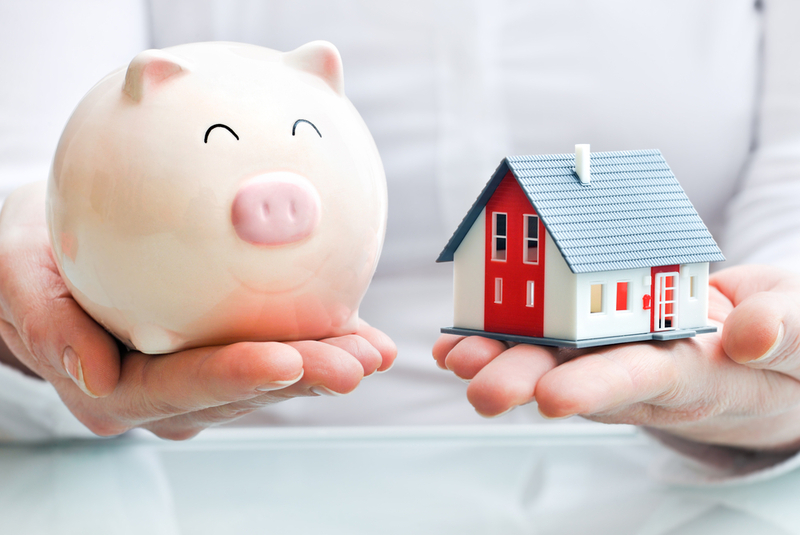 The bank may provide a good faith estimate with your pre-approval, which explains your interest rate and mortgage-related expenses like down payment and closing costs. If your mortgage-related expenses are less than what you’ve saved for the home purchase, you may think it’s a good idea to get a jump-start on buying furniture and appliances for your new home. However, a good faith estimate is just that—an estimate. Your actual costs could be more or less. So don’t touch your cash reserves just yet, in case you have to spend more out-of-pocket.